HFC was established in 1960 when local bodybuilder, gym owner, and former Mr. Virginia winner Bill Colonna wanted to share his dedication to health and wellness with the greater Tidewater community. 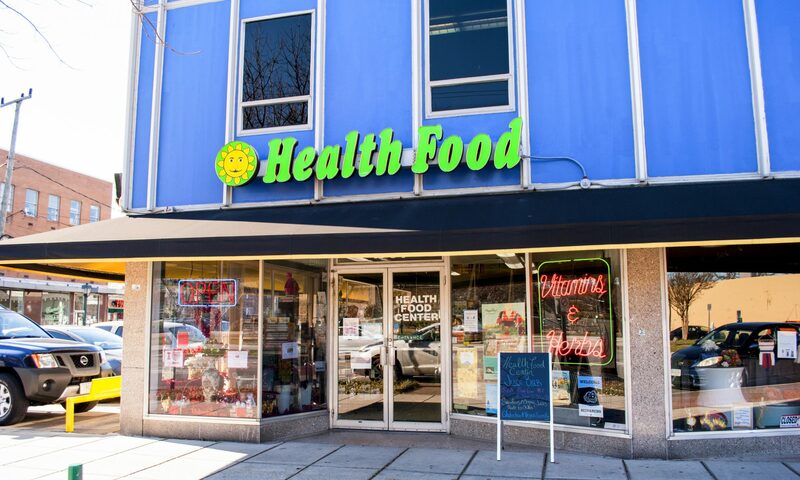 Health Food Centers were the first independent and locally owned Health Food chain in Virginia. We are proud to say that the stores are still family owned and operated today. Our products are shipped directly to our stores and keep our products in temperate safe environments to maintain the integrity and quality of the products. We order direct from manufactures and also use distributors that use temperature controlled warehouses. Our products are tested to ensure the potency and we believe that if you take a high quality supplement that has been handled correctly, that you will feel the difference! We have a wide selection of high quality vitamins, herbs, homeopaths, protein powders, essential oils, body care, and grocery items. Our products do not contain synthetic preservatives, artificial chemicals, colors, flavors or fillers. We stand behind the quality of all our products. We carry over 100 different companies. We also are happy to do Special Orders and transfers between our three stores. We have a monthly sale flyer with discounts on our top lines. We are proud to say we have over 35 years of product knowledge to serve our customers. We care about you and your health! Our staff continues to expand their knowledge with our vendor trainings. We have firsthand experience with our supplements and are happy to help you with your choices. We care about our customer’s health and support community activities such as local Health Fairs and Free Health Talks. We also support our fellow local businesses whenever possible!